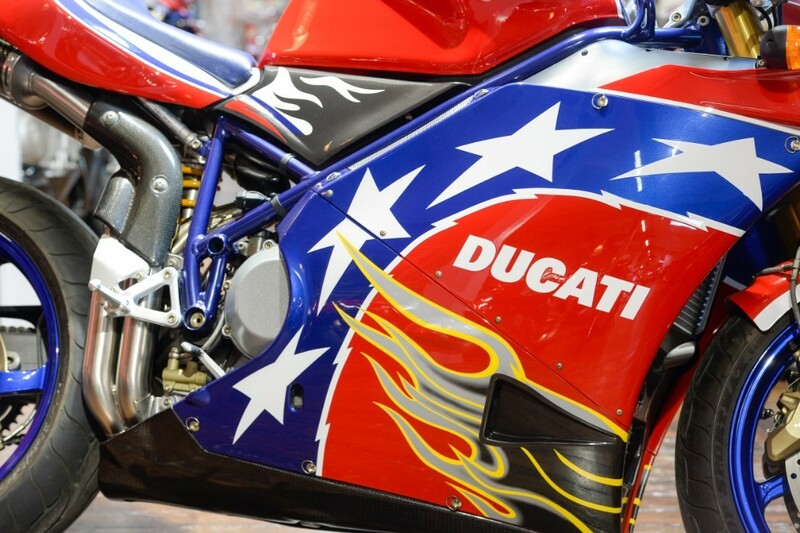 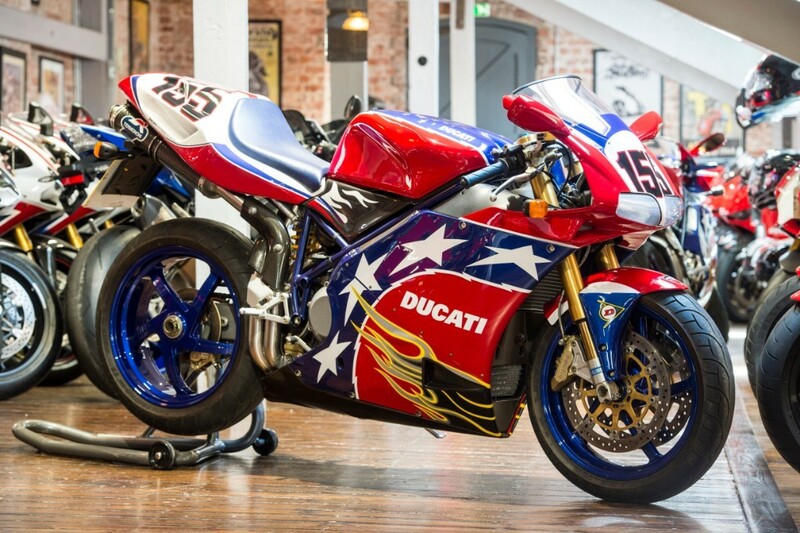 THE BIKE SPECIALISTS, TRADING STANDARDS AWARD WINNERS, Here we have for sale our stunning Ducati 998S Bostrom Replica. 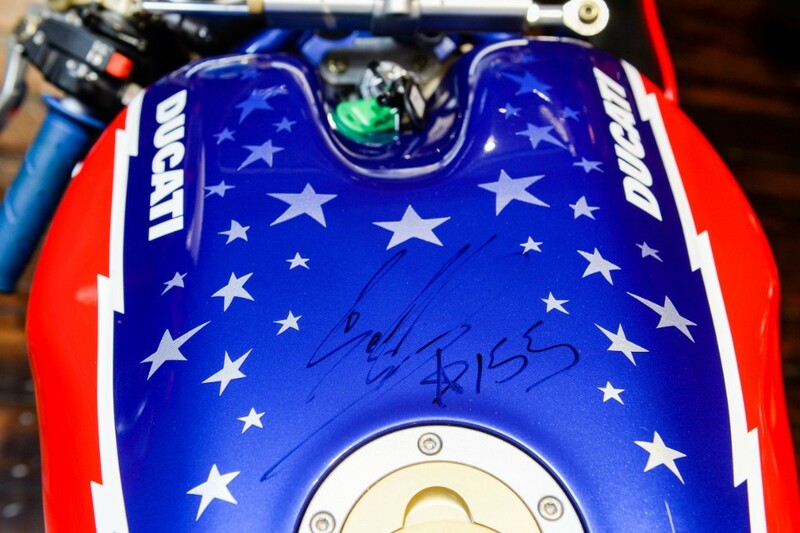 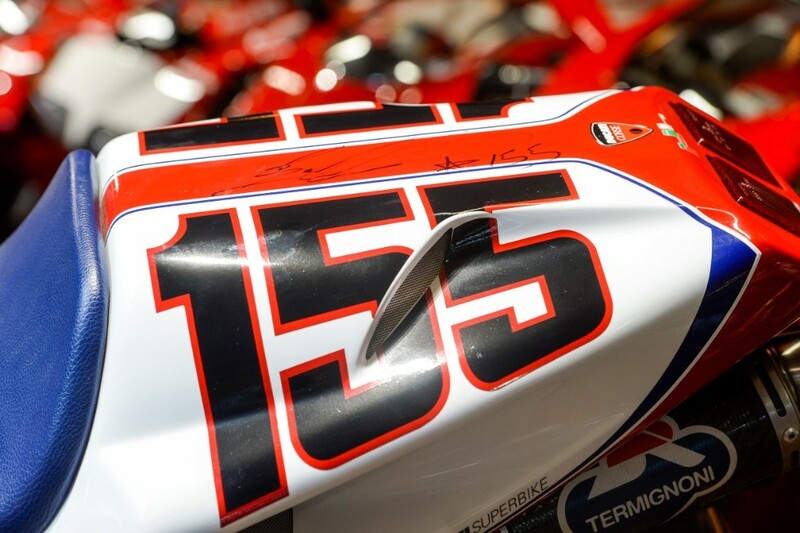 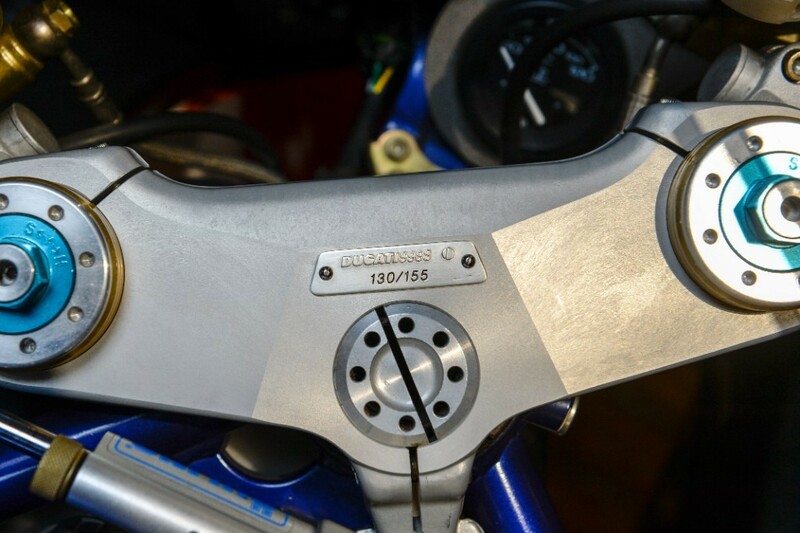 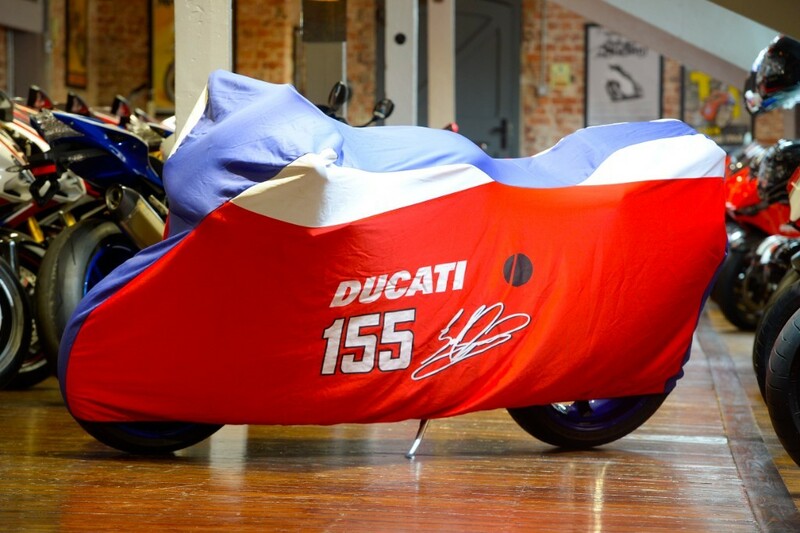 This super UK example was built to commemorate the exploits of Ben Bostrom in WSBK in a limited run of just 310 worldwide bikes, 155 for the UK and 155 for the US, this was the race number that adorned Bostrom's race bikes and they're all signed on the tank by the man himself. 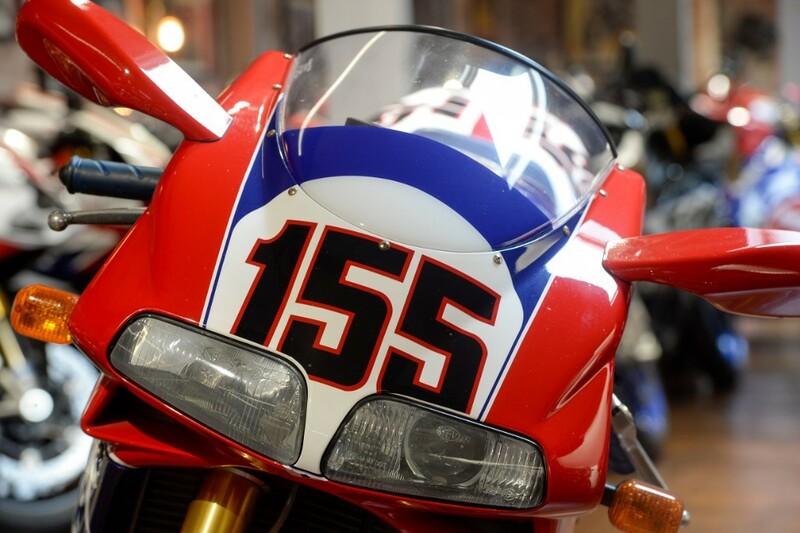 Our stunning example is number 130 of the 155 bikes produced for the UK market and has covered just 2170 miles from new. 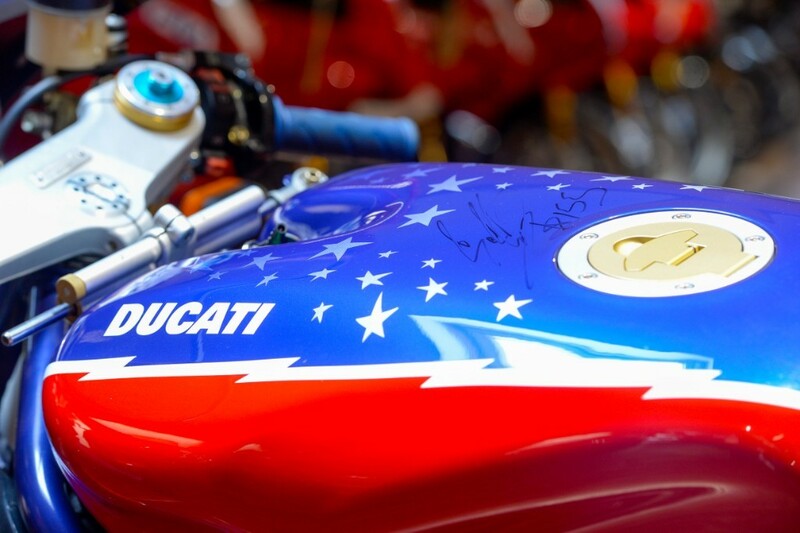 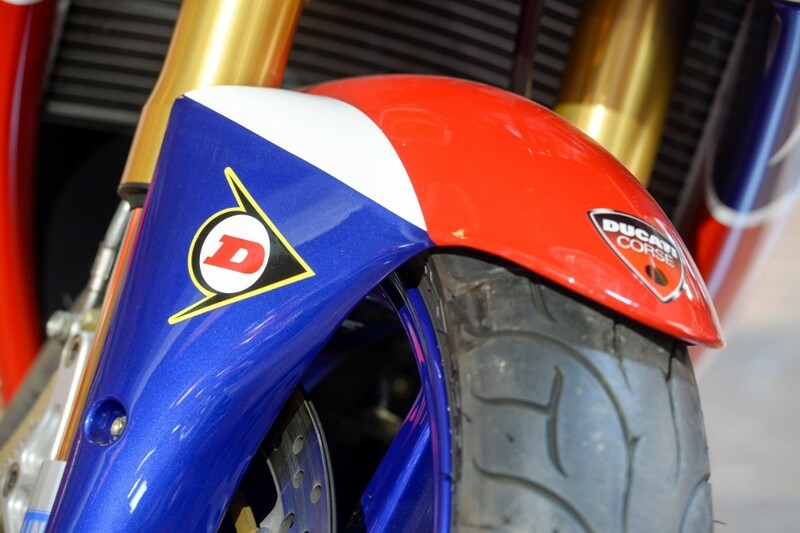 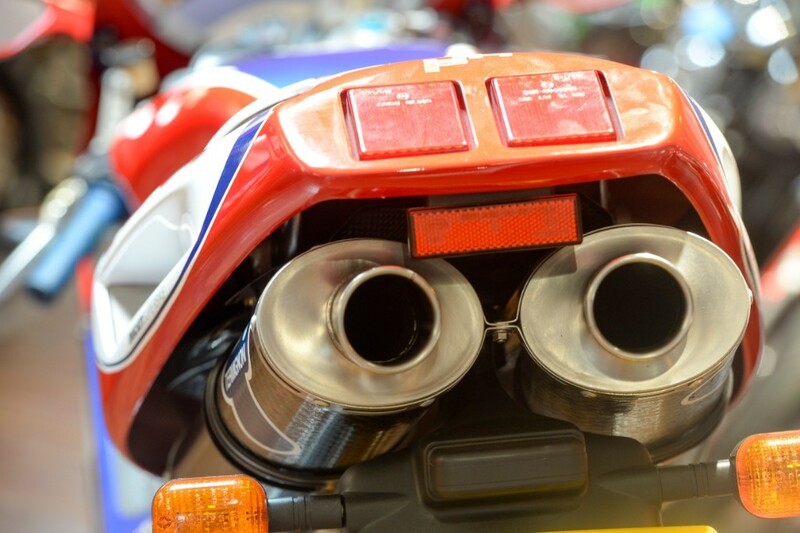 Our motorcycle is supplied with the commemorative bike cover, the all important authentication plaque, factory service and handbooks with supporting receipts. 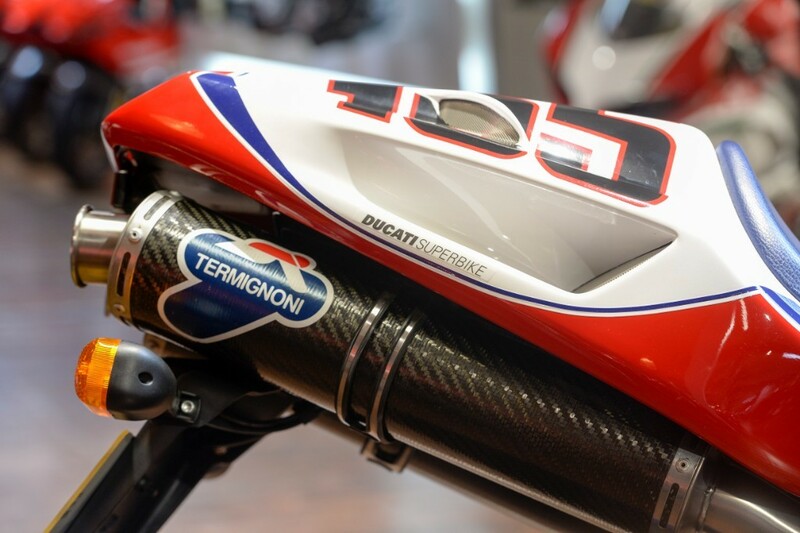 The motorcycle is completed with the beastly sounding Termignoni exhaust system and Ducati paddock stand. 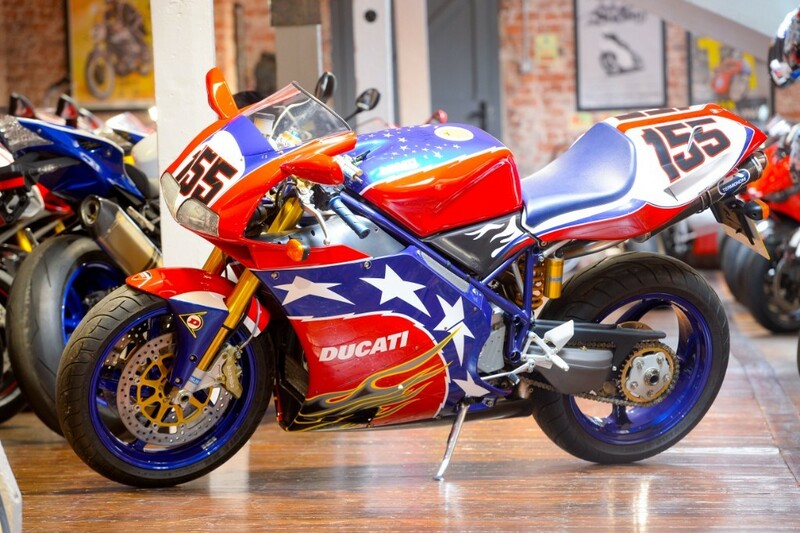 This example is the best we've seen and is absolutely flawless, a real credit to its previous owners. 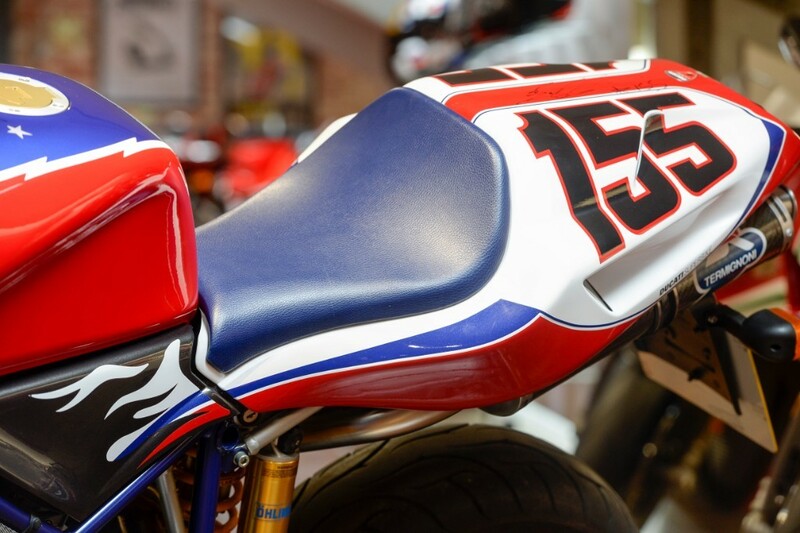 The bike is in out of the box condition and with it's awesome Bostrom livery you'll no doubt stand our from the crowd. 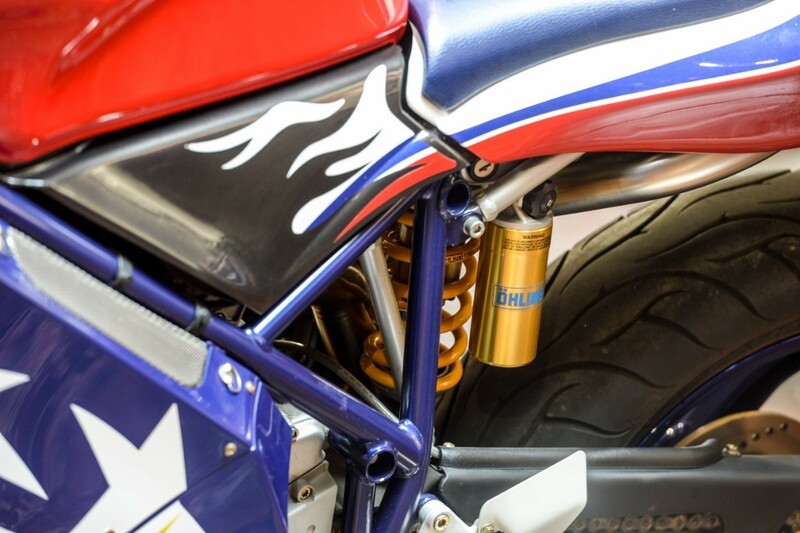 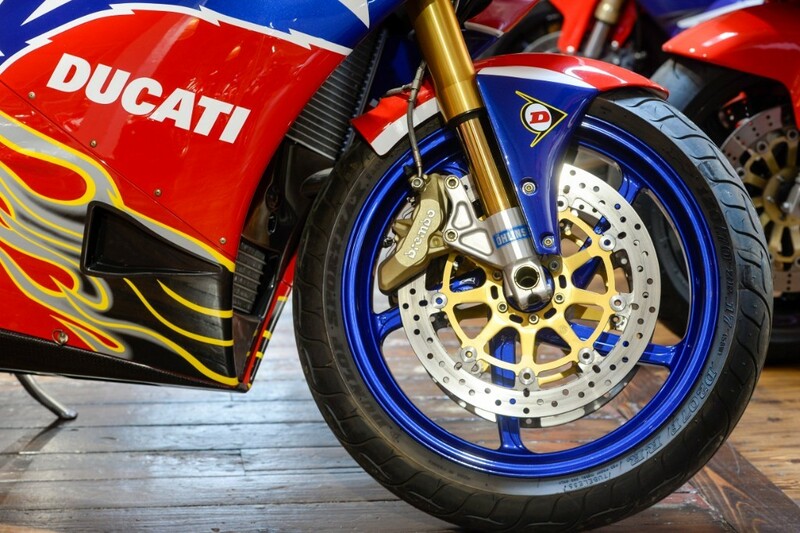 The machine also varies mechanically as well as aesthetically benefitting from full carbon-fiber bodywork, four-pot brembos, Ohlins forks, shocks, and damper instead of the original Showa’s A superb flagship and addition to any motorcycle collection. 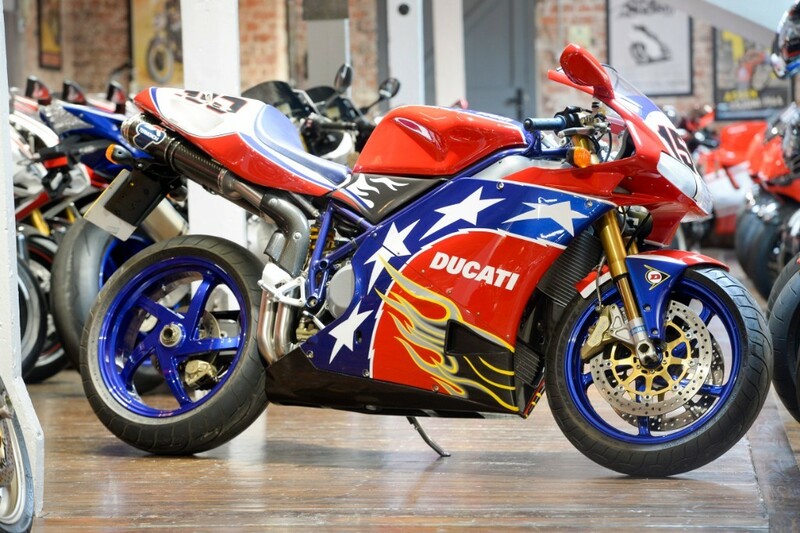 Do not miss this opportunity to purchase this stunning example. 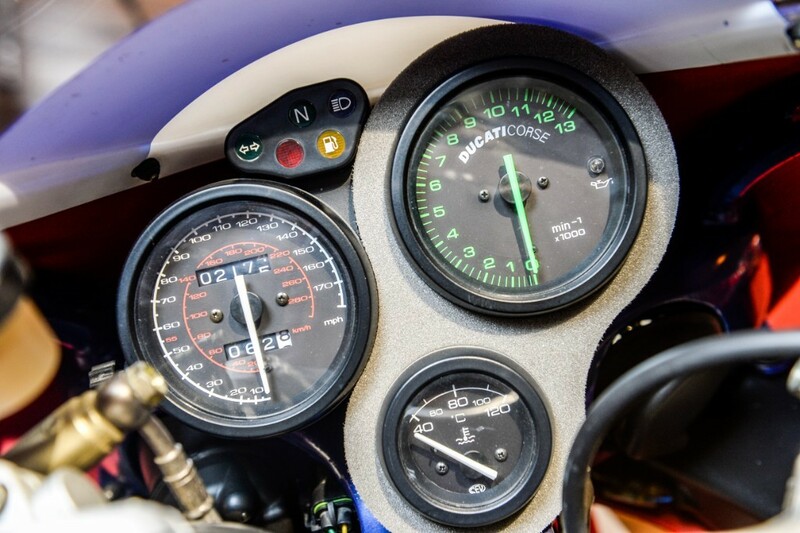 We are able to offer full finance options and can arrange delivery UK and worldwide.